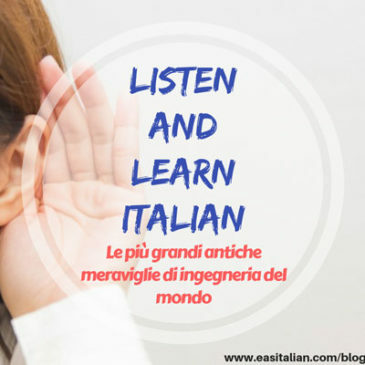 Come si dice? 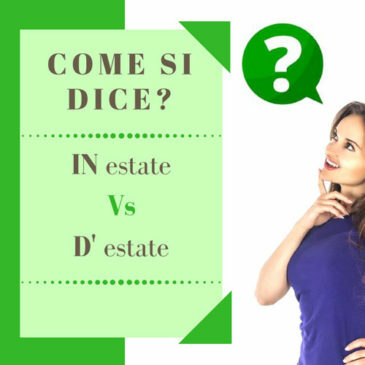 … In estate o d’estate? 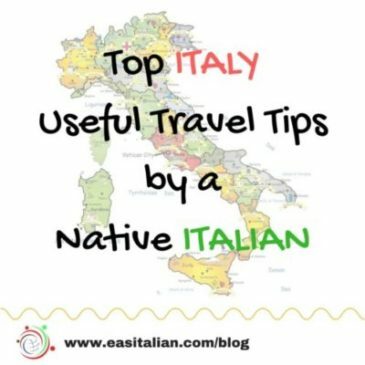 Can’t figure out how to express your feelings in Italian? 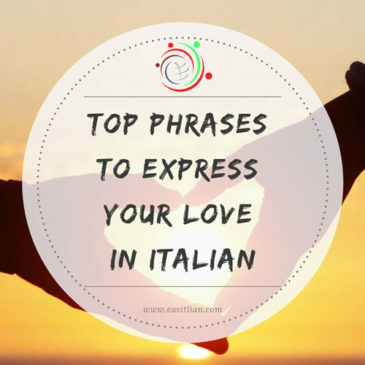 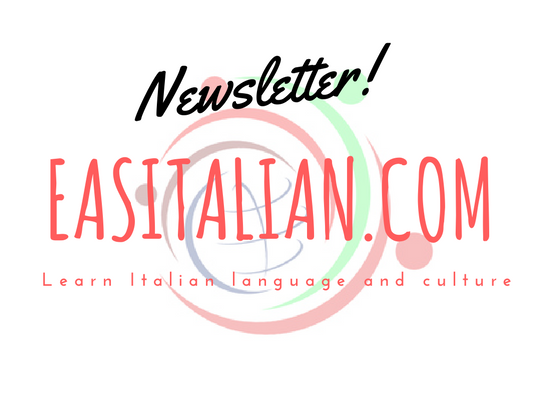 Here are Italian phrases about love: love brings up emotions and can inspire us.